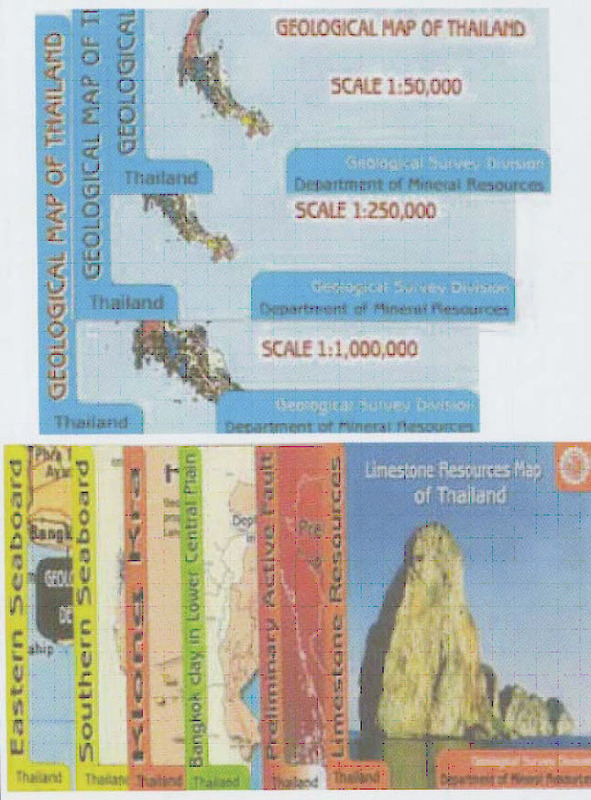 Mineral Resources Information Center (MRIC) is the geological and mineral resources information center applying suitable information technology as a tool to help increase efficiency of geological and mineral resource management data acquisition, storage, processing and dissemination. 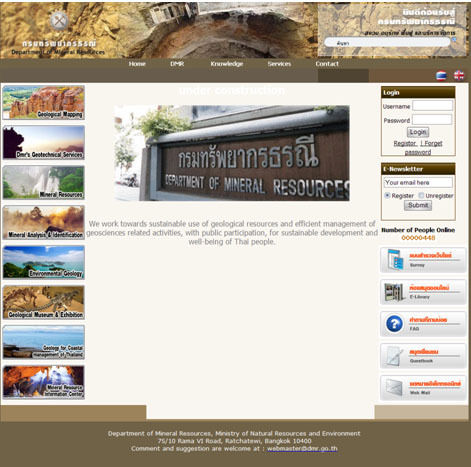 The main responsibilities are introducing opinions or suggestion and specification, policies and plans for DMRs information technology movement including information technological cooperation both national and international, execution regarding the standards of earth science information, serving the geological and mineral resource information to the governmental and private sectors, establishing and enhancing the information network and e-government environment within DMR and among the concerning organizations and any other responsibilities to be assigned. 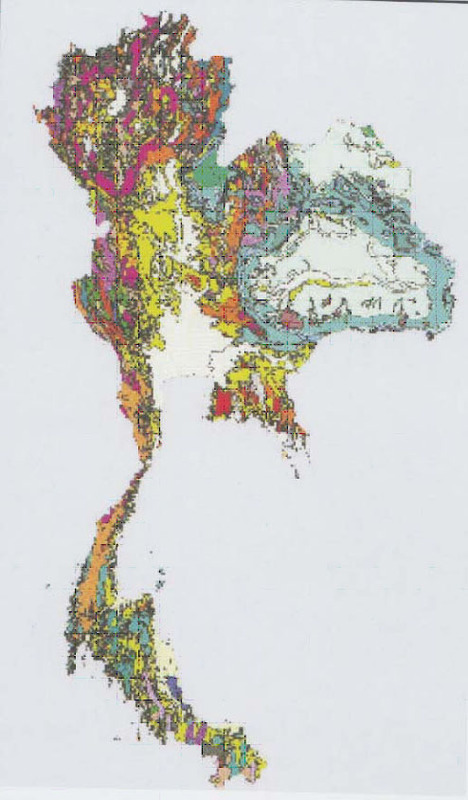 Asian Multilingual Thesaurus of Geoscience (AMTG) Thai translation.